5. When considering mitigating factors, attention should be paid to how they particularly affect young adults. 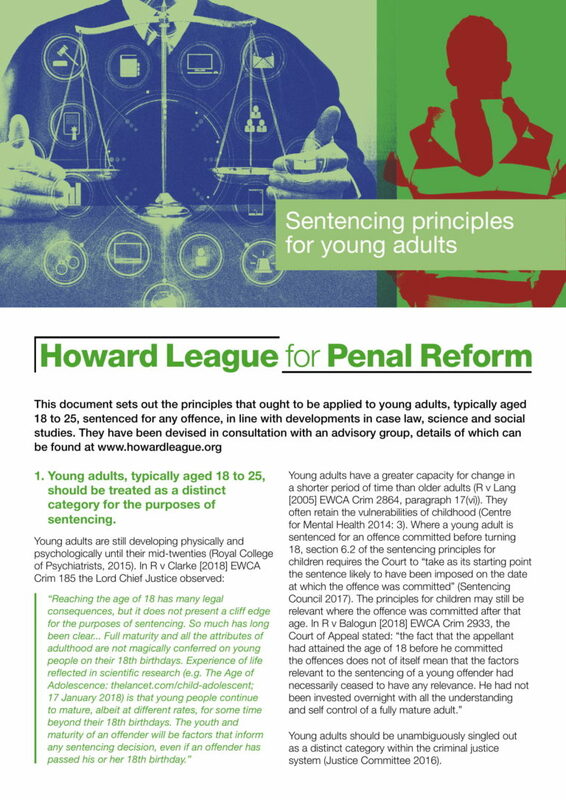 You can download a table of mitigating factors that currently apply to children and older defendants with suggestions as to how theses might be adapted for young adults.